My wife Margot and I have long been interested in the Hudson River School of Painting. 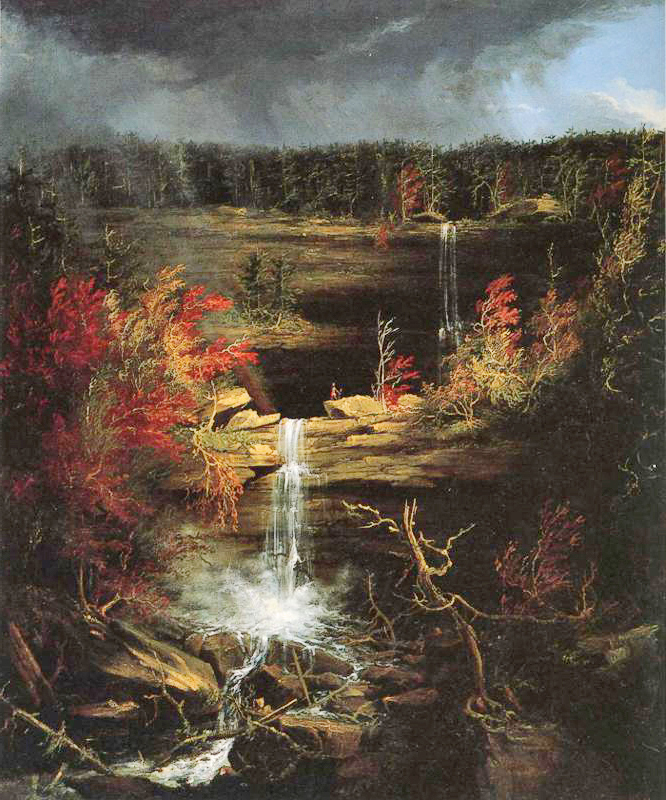 Founded by Thomas Cole in the 1820’s, the Hudson River School was the first recognized art movement in the United States. The School comprised over 20 major artists and numerous others, and extended from the 1820’s until approximately 1875. 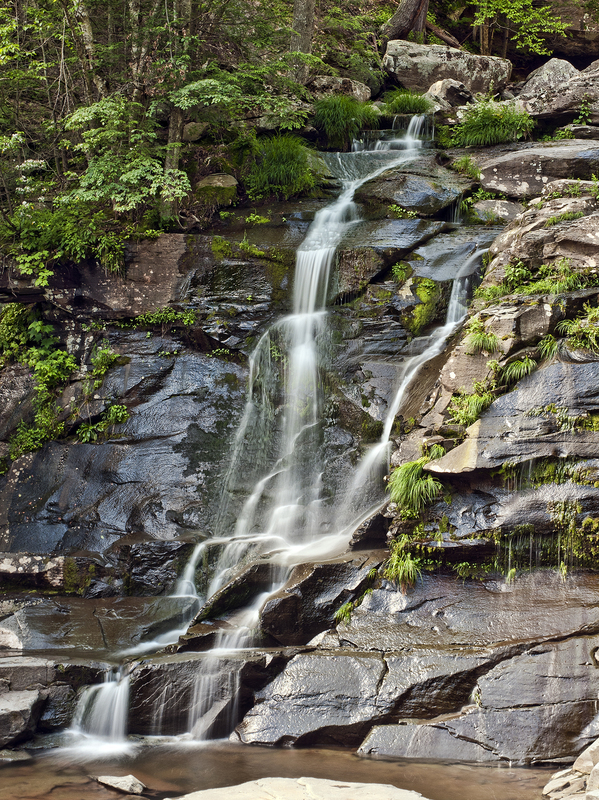 It is particularly known for dramatic landscapes of the pristine wilderness of early America, including paintings depicting scenes of the Hudson Valley and Catskill Mountains. Cedar Grove, the original home and studio of Thomas Cole, is located near the west bank of the Hudson River in the town of Catskill, New York. Now known as the Thomas Cole National Historic Site, it has been carefully restored and was opened to the public several years ago as a museum. You can learn more about the museum at its website at http://www.thomascole.org/. In addition to an informative tour of the premises, the Thomas Cole National Historic Site offers a Trail Map and guided tours of several other sites in the vicinity of Cedar Grove that were inspirational to Cole and other artists of the Hudson River School and are the subject of many of their paintings. Some of these sites can only be reached by uphill hikes, which range from easy to moderately difficult. Margot and I looked at the trail map and decided to visit each of the marked sites on our own. You can view a larger version of any image in this blog by clicking on it. You can also view larger versions of my photos and other related photos on my Photo Website in the Hudson Valley Gallery. 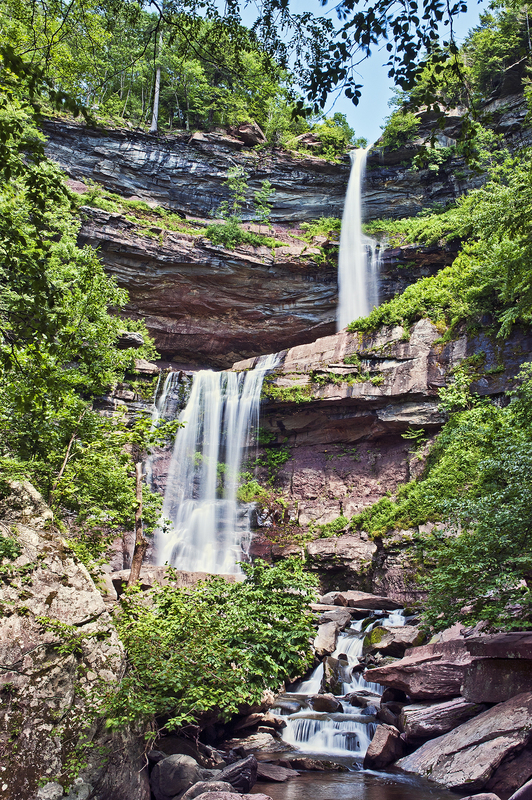 The hike to Kaaterskill Falls completed the first day of our visit to the origins of the Hudson River School of Painting. Our subsequent visits will be the subject of later posts. Thanks! This is most informative.